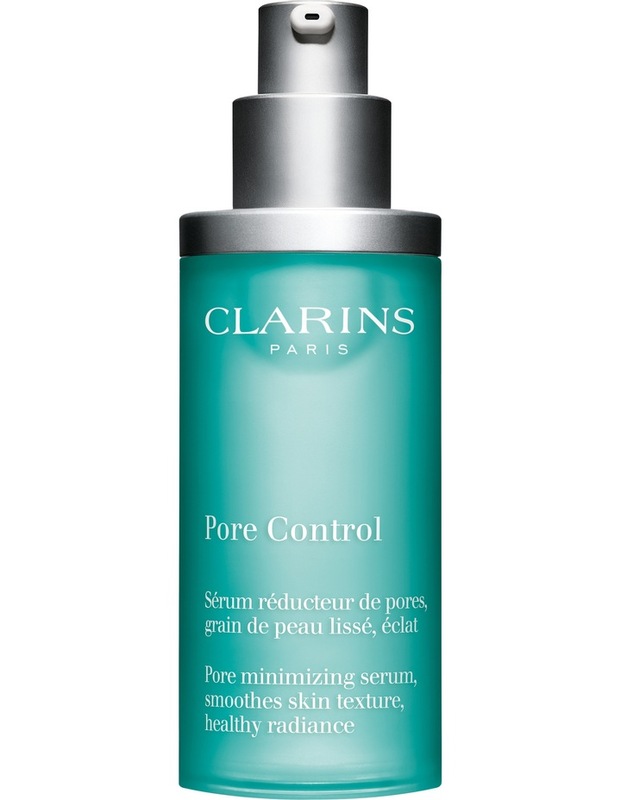 Enriched with two major physiological and plant advances, Pore Control offers superior plant innovation: vine flower cells extract to help reduce the appearance of pores, and tamarind pulp acids to remove dead cells that can clog pores. The result? Skin without visible pores that glows with a beautiful satin radiance.